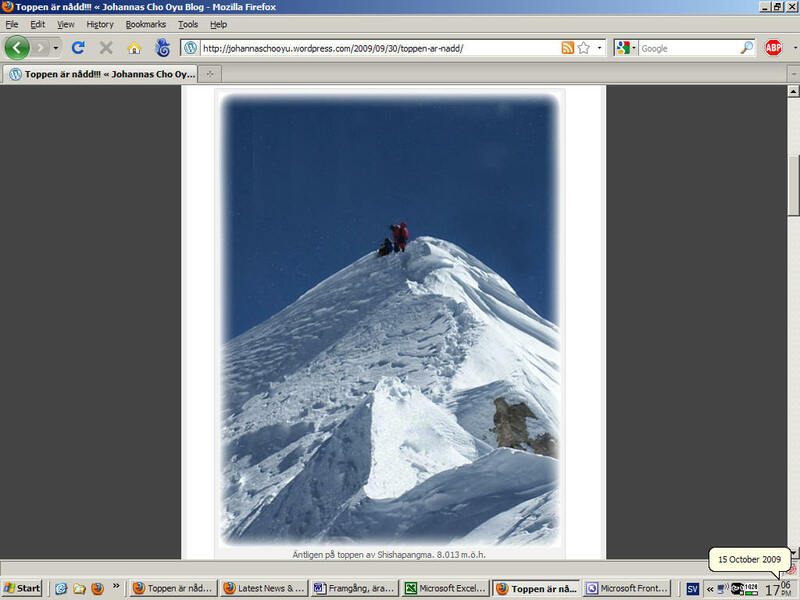 Are Budget Operators on Everest Making the Mountain Less Safe? 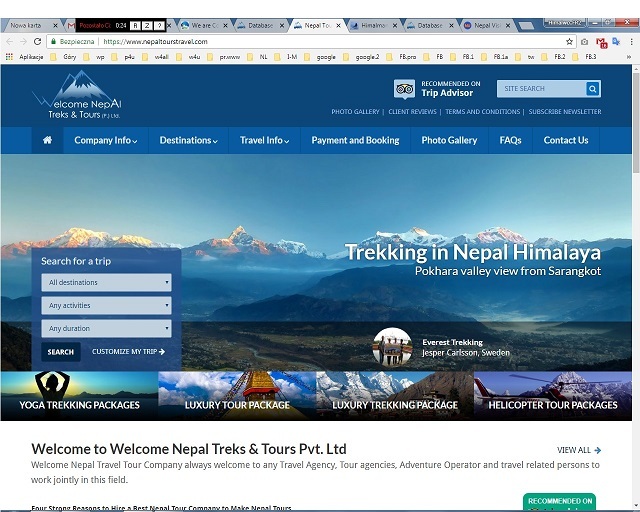 Our friend Alan Arnette has written a thoughtful piece for Outside magazine examining the evolving landscape on Everest where the more expensive western guide services are now competing directly with low-budget, locally owned companies. This is having a major impact on the mountain and will likely play a significant role in future climbing expeditions there, but the question remains as to whether or not these operators are actually making the mountain less safe. 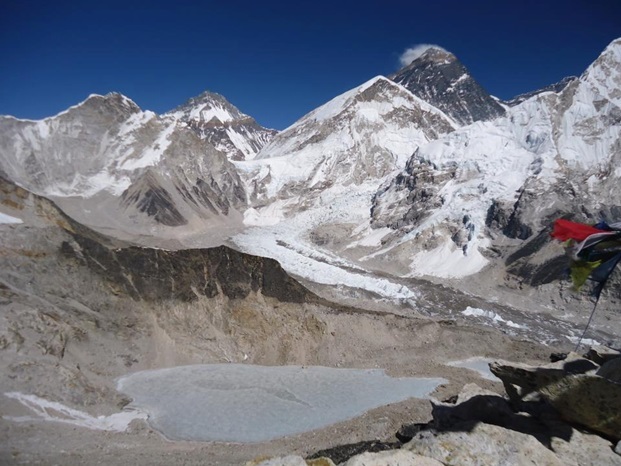 In the article, Alan provides some background and historical information about Everest and commercial guiding on the mountain. That started back in the 1990’s when mountaineering companies began offering clients the opportunity to scale the world’s highest peak but at a cost of as much as $65,000. Over the years, more operators joined the fray, which has led to the common perception that Everest is filled with rich people who pay someone to drag them to the top. But in recent years, there has been a slew of new climbing companies that have begun guiding on the mountain too. 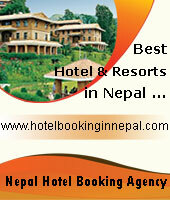 Mostly owned by local Nepali guides, the companies offer cut-rate prices, often half the cost of the western operators. This has attracted large numbers of clients, with some of the budget operators now bringing as many as 100 people with them to Base Camp. 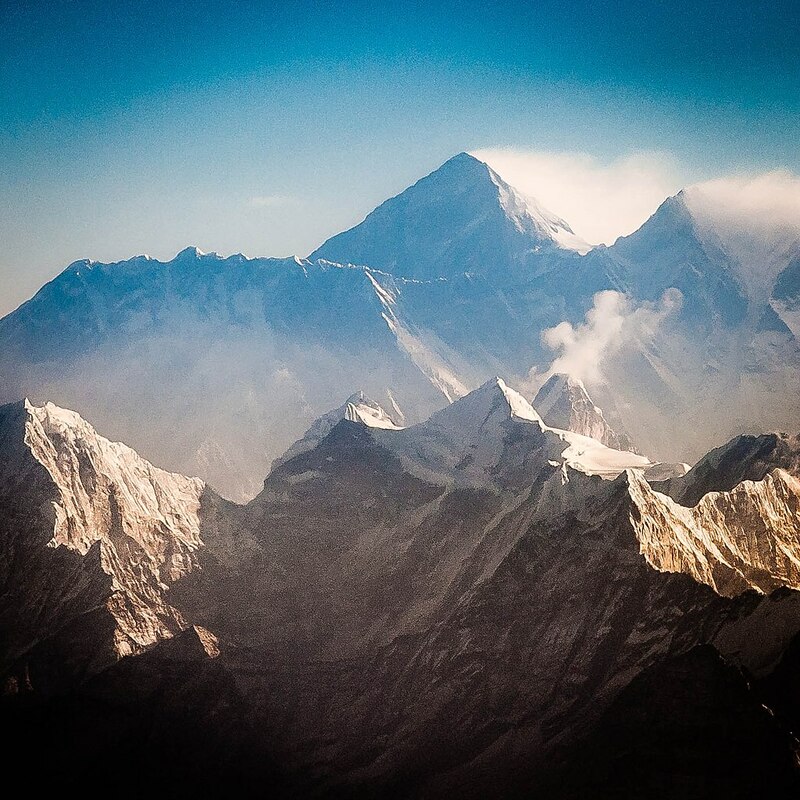 That alone doesn’t necessarily make the mountain less safe however, and Alan points out how Nepal could follow the lead of other countries around the world and make their mountains safer – most notably Denali in Alaska and Aconcagua in Argentina. But, because the Nepali government seems to make some perplexing moves and often appears to be more concerned with looking like its doing something rather than actually doing something, these actions aren’t likely to occur. Because of this, Everest runs the risk of becoming inherently unsafe with larger crowds, massive traffic jams, and budget operators that could potentially be cutting corners. As the 2018 spring climbing season continues to wind up, and more and more teams are arriving in Base Camp on both sides of the mountain, this article serves as a great “big picture” view of current trends on the mountain. 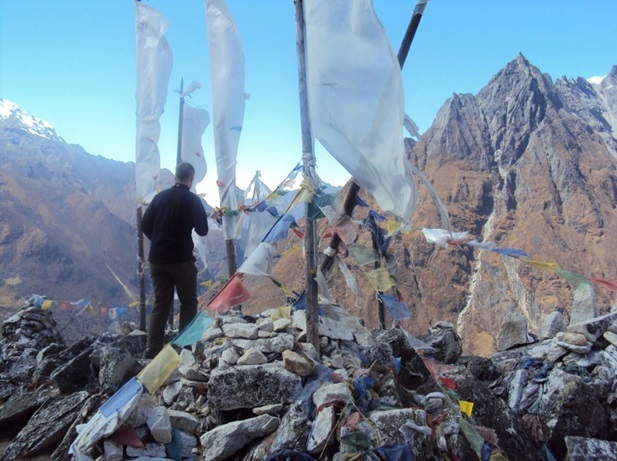 If you’re a fan of Everest and follow the happenings there closely, you’ll find some insights on where things have gone over the past few years and where they are probably going in the near future. Needless to say, things are probably going to get more complicated and crowded before they get better. With the genie out of the bottle, there is probably no going back. Himalaya Spring 2018: Icefall Doctors Complete Route to Camp 2 on Everest. It may still be early in the spring 2018 Himalayan climbing season, but the Sherpa team known as the “Icefall Doctors” have hit a major milestone. Last week, the group of eight climbers finished installing the route through the dangerous Khumbu Icefall and on to Camp 1, opening the way for the first teams to arrive in Base Camp to start their long acclimatization process. 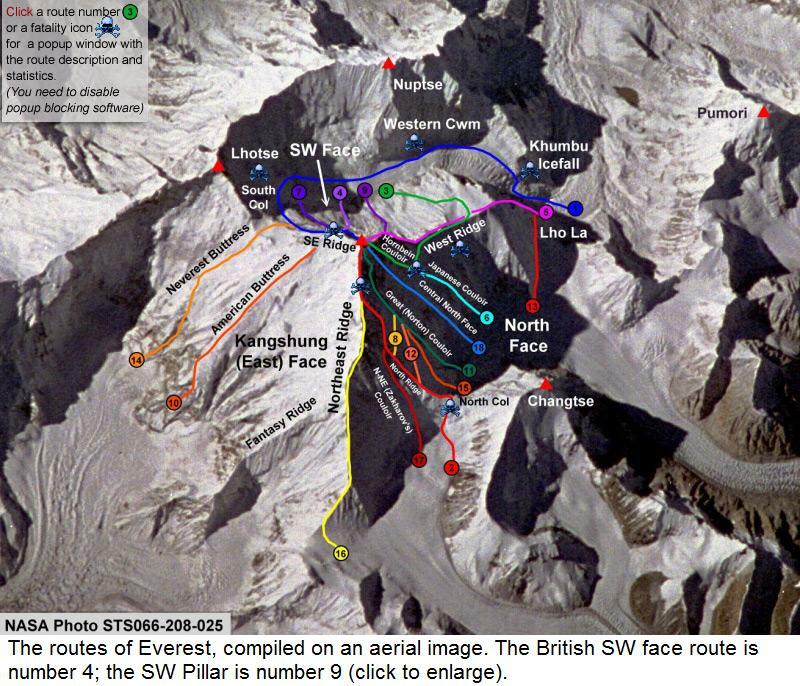 According to reports, this is the safest route through the icefall that we’ve seen in some time. The team found more blue ice – which is harder and less prone to collapse – than in recent years and there is less ice hanging over the route as well. That means less chance of a collapse from above that could destroy the route itself and injury climbers passing below. In fact, the route that will be used through the icefall this year is seen as the safest ever, which should instill some confidence as the season truly gets underway. As usual, the Icefall Doctors not only installed ropes through the treacherous section of the climb, which is found just above BC, but they also put down a series of aluminum ladders. The ladders are set into place both vertically and horizontally, allowing the alpinists to cross over open crevasses or climb up to higher areas much more easily. This section of the route on the South Side of the mountain is considered one of the bottlenecks of any expedition and is often viewed as the most dangerous section of the entire climb. So much so that many teams now conduct their first few acclimatization rotations on other nearby peaks before heading up Everest itself. Once the route through the icefall was complete, the team proceeded upwards to Camp 1 just on the other side. From there, the team has also installed ropes up to Camp 2 a few days later, providing the necessary safety measures to help the gather mountaineers to begin making their way up Everest. They’ll do that several times before eventually making a summit bid sometime around mid-May. 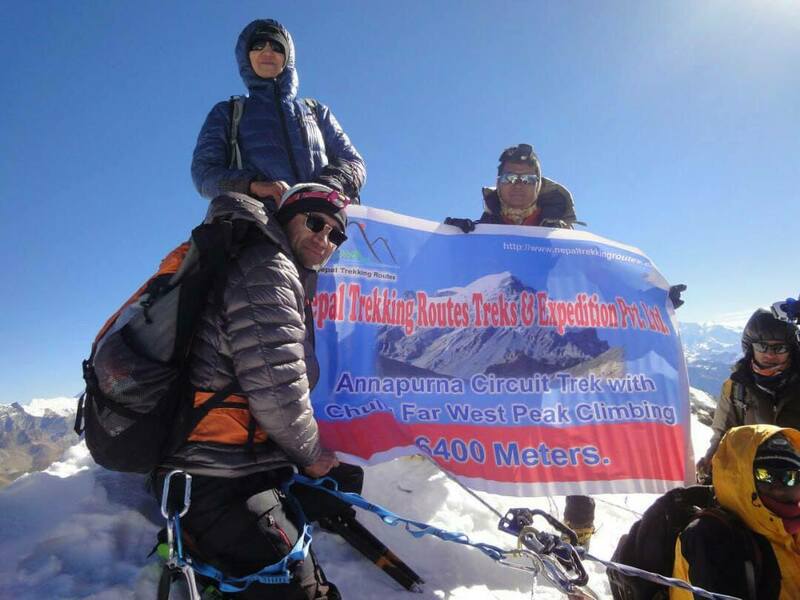 The news of the competition of the route is welcomed by the teams currently making their way to Everest Base Camp. 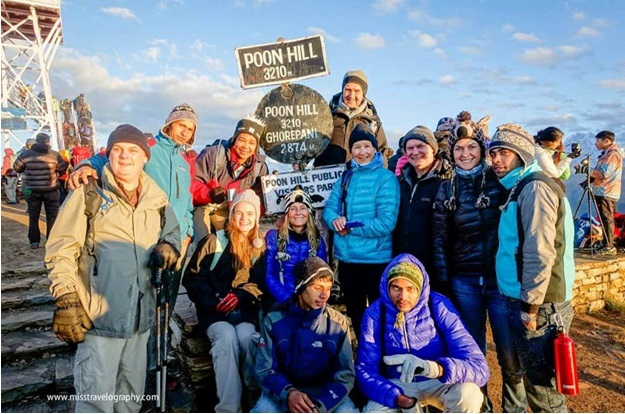 The first International Mountain Guides squad arrived their late last week and have already started making daily hikes and doing some pre-climb training. 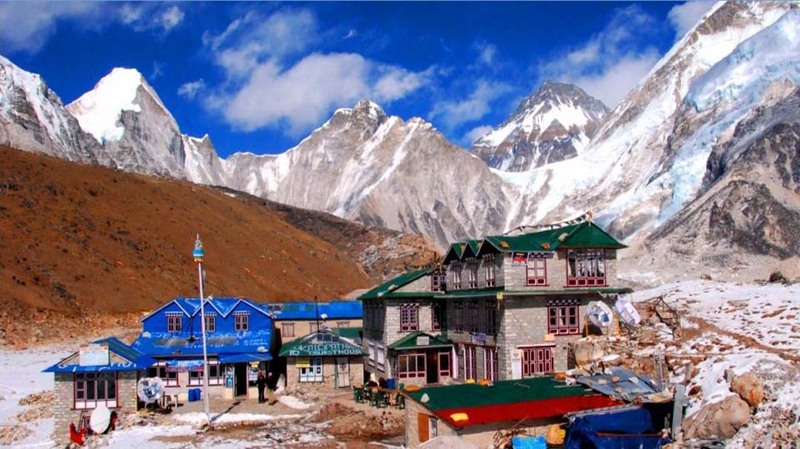 Similarly, on the North Side, the 7 Summits Club is the first to reach Base Camp from Tibet. These groups only have the campsite to themselves for a short time of course, as other teams will begin filling in very soon. That’s it for today. 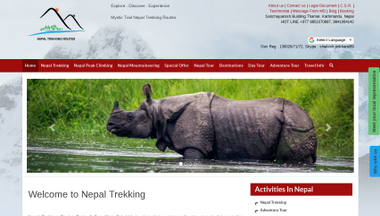 More Himalayan updates to come soon. 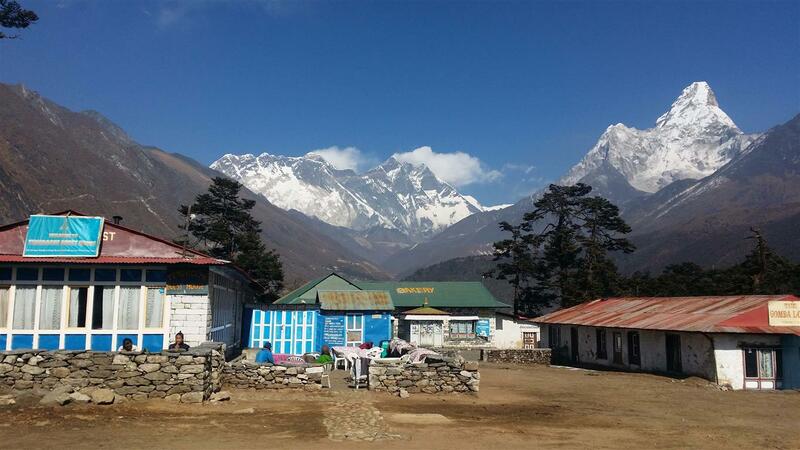 Everest 2018: First Teams at Base Camp with new Rules. The flood of climbers continues to arrive in Kathmandu, trekking to base camp or crossing the border into China. The weather is decent and no serious issues have been reported thus far. They expect to issue a similar number of permits as in 2017 which was 366 foreign climbers on 43 teams. 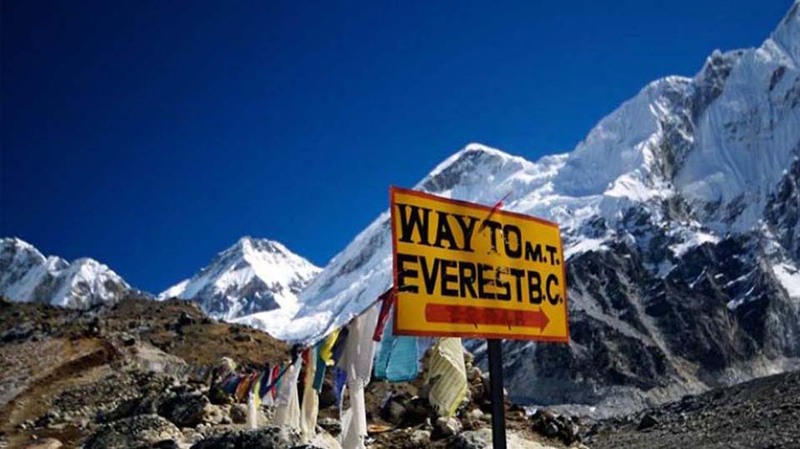 According to Nepal Government numbers, 190 foreigners summited along with 32 fee-paying Nepalis and 223 Sherpas made the summit from the Nepal side last year. 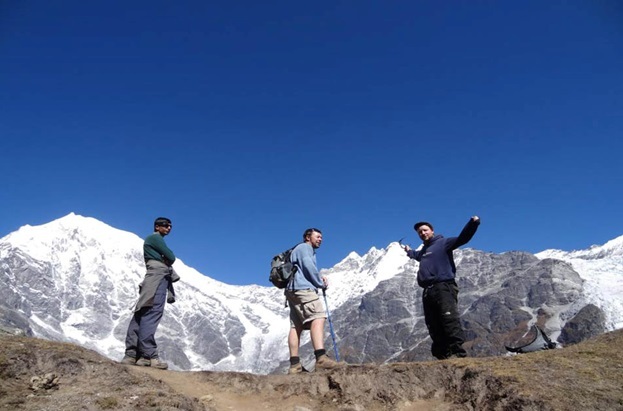 Another 100 foreign permits have been issued for other Nepal mountains this year including Dhaulagiri, Kanchenjunga, Makalu and Ama Dablam. I am expecting over 400 total summits on the Nepal side and 200 on the Tibet side for 2018. 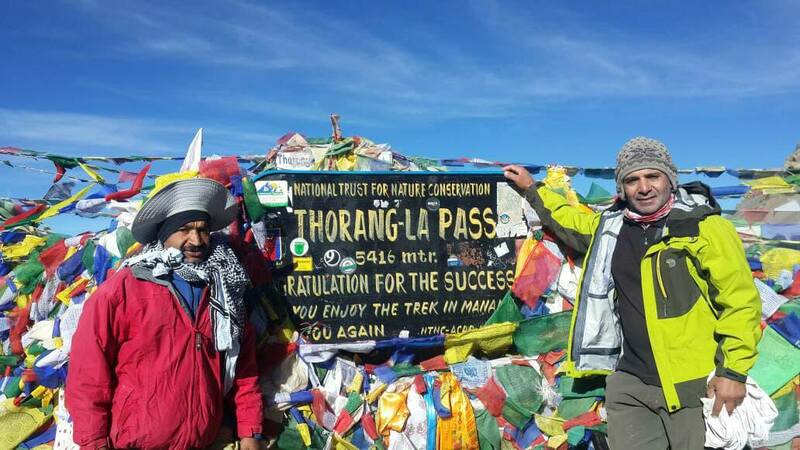 The Tourism Department will verify the health certificates of the climbers more rigorously. On this last item, this is similar to what Nepal tried to do in 2008 when the Chinese closed the north side for the Olympic torch ceremony on the summit. They were fearing protests over Tibet. Climbers were told to sign an agreement that required all communications – written and verbal – to be cleared through a liaison officer (who wasn’t there). As you can imagine, nothing was really enforced. 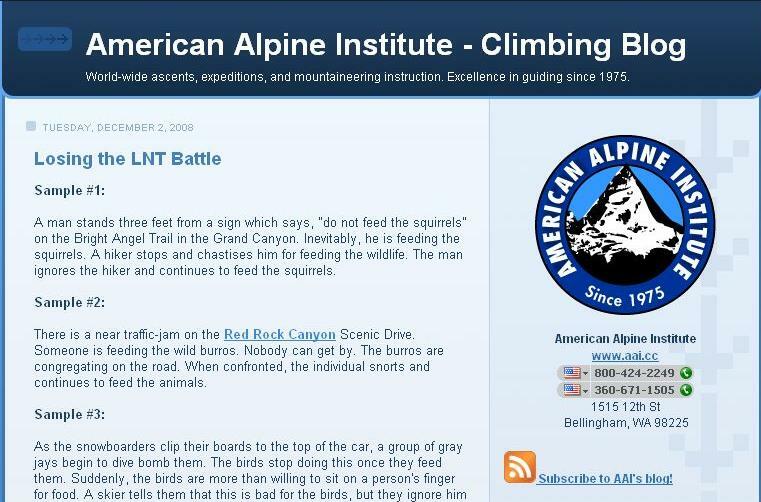 But then an American climber posted an offensive sign on his tent at Camp 1. I was there in 2008 was remember being told that all sat phones would be confiscated and could only be used under the supervision of a Nepali/Chinese solider. They actually came around and took our phones. We had to go to the army camp and request to make a call while an armed guard stood by listening to the conversation. This lasted for only a few days. This year’s rules seem to revolve around a report last year in the Himalayan Times that Sherpas found 4 dead bodies in a tent at the South Col – it was incorrect but went viral creating embarrassment for Nepal and hurting the finely tuned safety reputation that they try to manage. He also mentioned the report that the Hillary Step had collapsed, apparently believing that telling the world that an earthquake might have altered the landscape would hurt business.